Preparation : Prepare yourself to face the interviewer. No two interview processes are the same. Some may be harsh, some may be polite, but each interview has its own format. 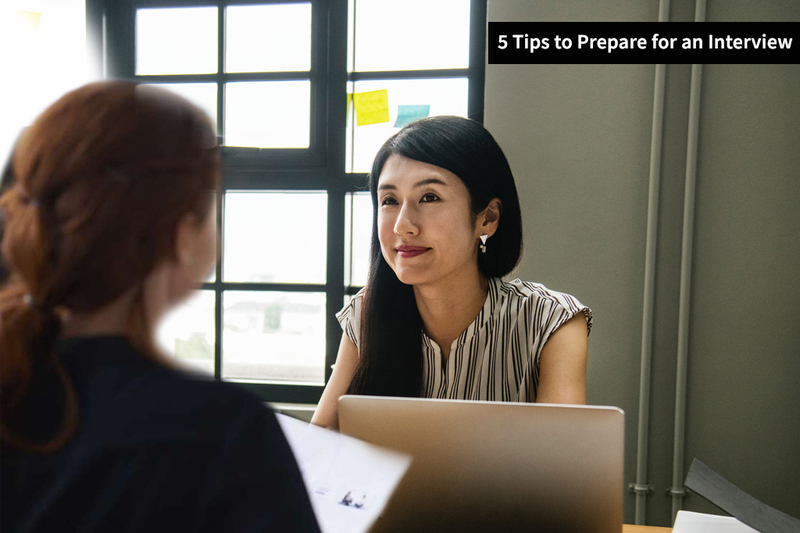 Preparation and practice will make it easier to go through the interview. Body language and appearance : The most silent but deadly weapon you can carry to the interview is your body language. It could act as your benefit or your detriment. Sitting in the right position, not showing signs of nervousness, eye contact are key factors. Appearance is also a very important role. Clean and tidy proves to be more advisable. Formals, neatly pressed, clean shoes add more bonus points in your interview. Politeness : Being polite and courteous make the interviewer happy and easy to communicate to. Politeness is not restricted to just the interview. Be the same with everyone, from the front desk to the final round (if you get through). These are the small things that interviewers see and gauge your results. Be yourself and question them : It is very important to be yourself. Trying to fake an accent or be someone you aren’t is not going to get you anywhere. Confidently be yourself and ask questions. Don’t burst out into asking about your pay and benefits in the first go. Ask questions for information related to the job description, the company and more knowledge that the interviewer can share with you.